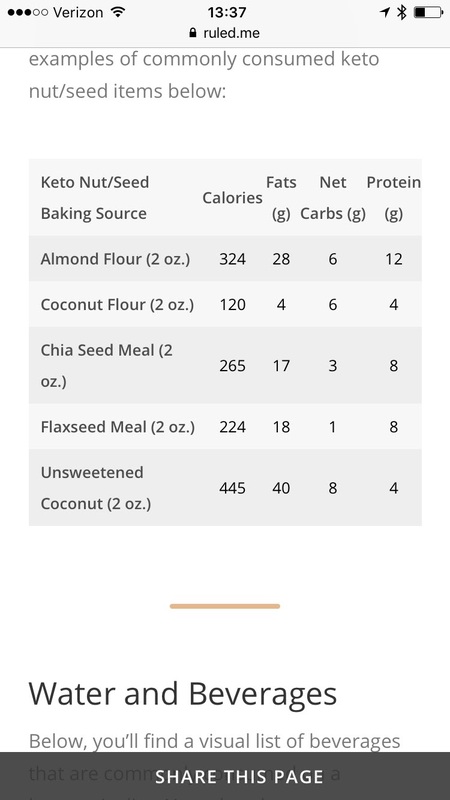 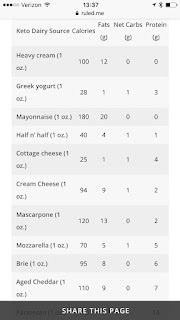 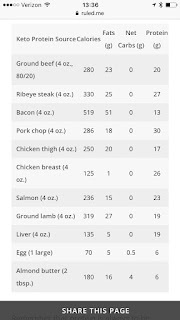 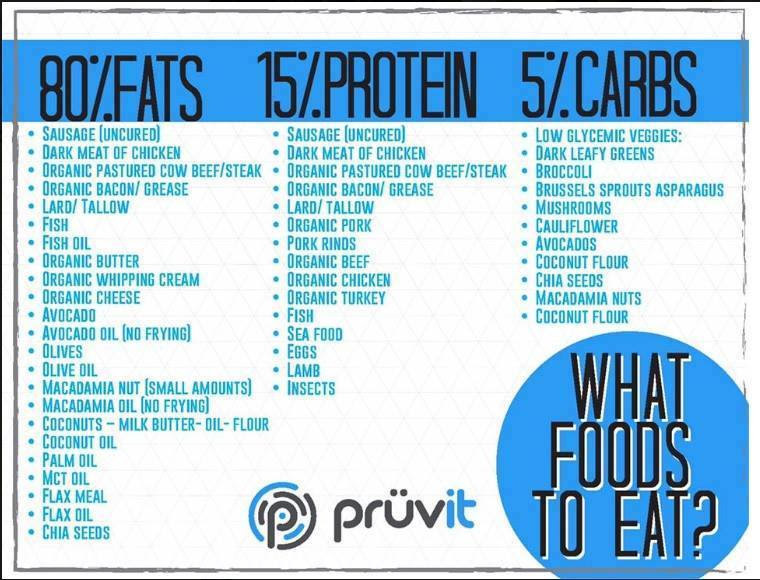 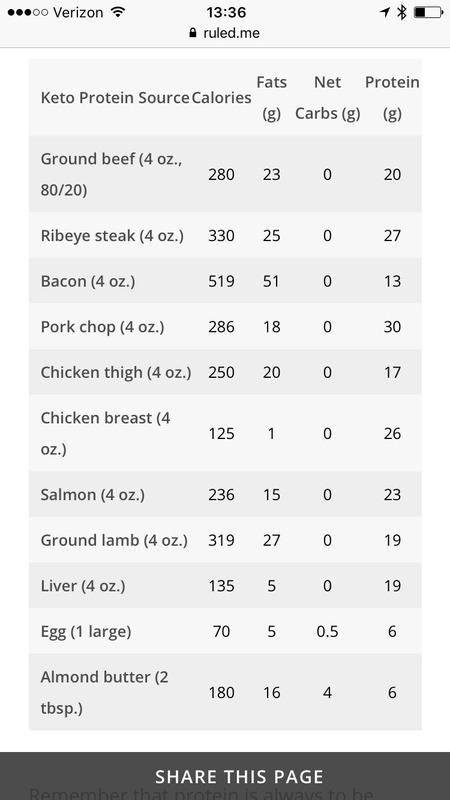 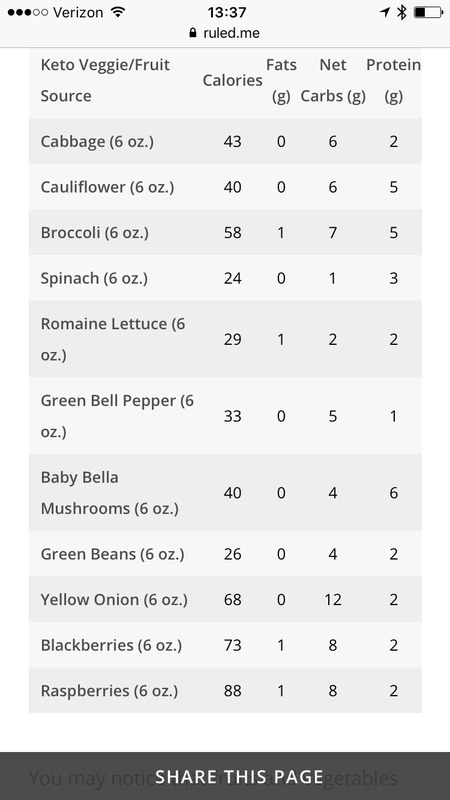 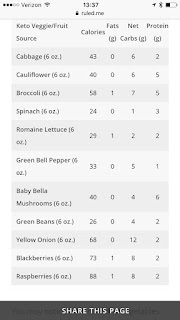 I just wanted to give you a quick food list and carb count for ketogenic foods/diet. 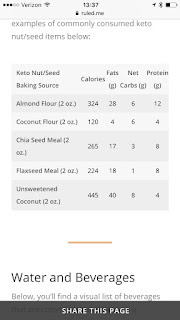 Realize that some people only use the KETO//OS drink/supplement without changing their diet much. 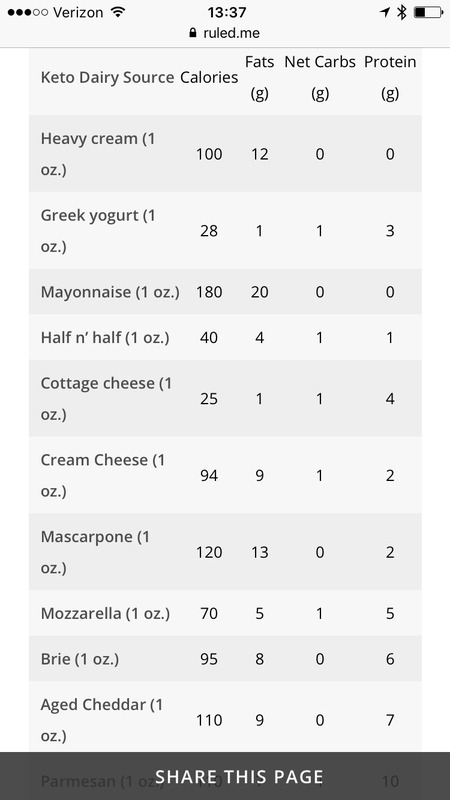 Sorry the charts did not copy well. 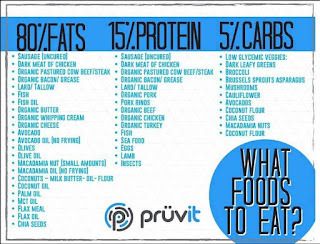 You can find this information on the Pruvit website.